Recipes | What about this? What could top off a lovely summer evening of swimming under the stars? What about lazily counting shooting stars while eating delicious homemade popsicles? With the exotic flavors of watermelon, coconut, lime, and mint, these icy treats are as sophisticated as they are refreshing. 1. Combine all ingredients in blender and puree. 2. 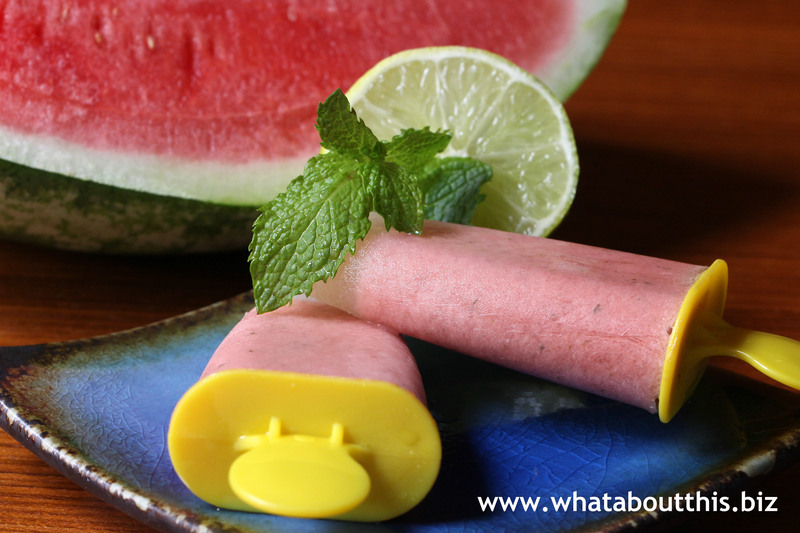 Pour mixture into popsicle molds and freeze overnight. 1. Because the watermelon I purchased wasn’t as sweet as it could be, I added 1 teaspoon of organic light agave nectar to the mixture before freezing. 2. Coconut cream is not the same thing as coconut milk. Coconut cream is thicker and richer than coconut milk. 3. The ingredients separated while the popsicles were freezing. I think the coconut fat rose to the top. The popsicles still tasted great and they looked like I had intentionally layered them. 4. This recipe made six popsicles, plus a full ice cube tray. I need to go out and purchase more popsicle molds! A blistering hot day has no beginning, middle, or end. Morning heat slides into afternoon heat which fades into evening heat. There’s no escaping it, so look for cool relief. How about a slushy cold drink? Something so light and refreshing that you’ll forget it’s over 100° F outside. Needing only three ingredients and a little freezer-time, you’ll be sipping this slushy fruit beverage before you can master this Japanese tongue twister: sumomo mo momo, momo mo momo, sumomo mo momo mo momo no uchi! Translated into English it means: a plum is also a peach, a peach is also a peach, both plums and peaches are types of peaches! 1. 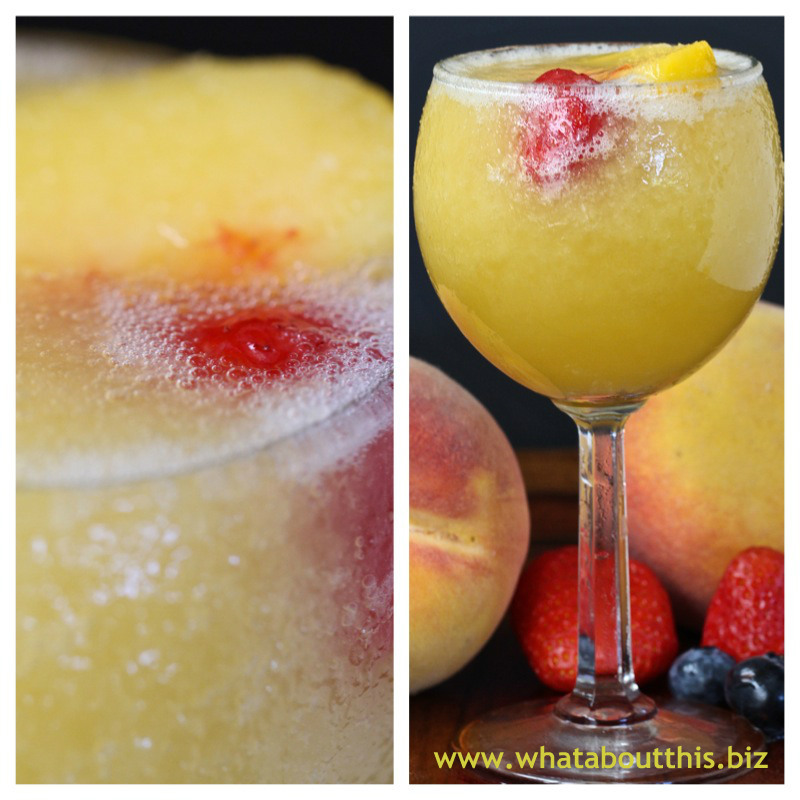 Add frozen peaches, sugar and a few splashes of Moscato to food processor or blender. 2. Blend until completely smooth. 3. Pour the rest of the Moscato and blend until incorporated. 7. Add a splash of wine to make blending easier. 8. Blend until slush consistency, adding a splash of wine to thin out if needed. 9. 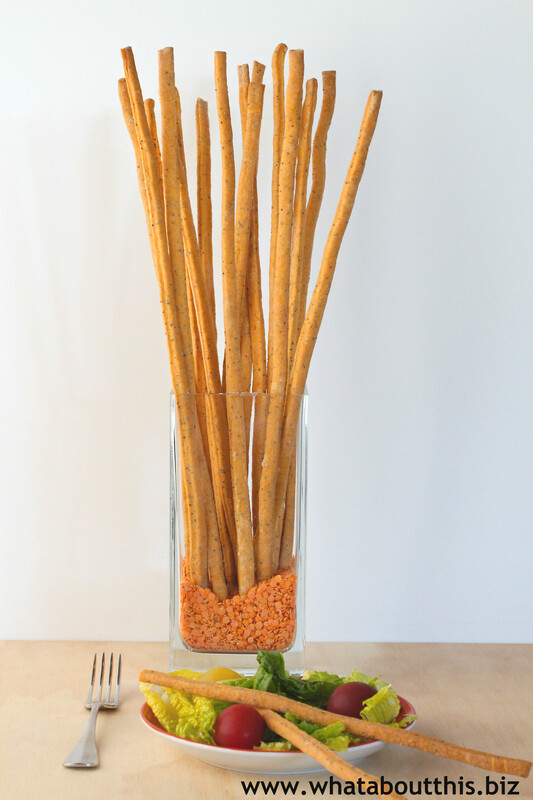 Pour into wine glasses, add a straw (if desired) and serve immediately. 10. Garnish with fresh fruit like strawberries and peach slices. You’ll need to add a few splashes of wine to the frozen ice cubes for blending. You can reserve a small amount of wine or just use some wine from another bottle, which is what I do. ADD ice! If you like for your slushies to have those tiny little ice chips, then throw in a few ice cubes and a little bit more wine. 1. I chilled the wine glasses in the freezer prior to serving to give them a frosty finish. 2. Purchasing an extra bag of frozen peaches, I used some of the frozen peach slices for garnish. They served both an aesthetic and functional purpose – making the drink pleasing to the eye and keeping the drink cold a little bit longer. 3. This is a great recipe to experiment with other fruit flavor combinations. 4. Because of the alcohol content, the frozen fruit cubes will not freeze ice-hard. To make ahead, you can freeze your fruit mixture in the ice cube trays and then pop them out and put them in zip-type plastic bags. Recognize that the cubes are soft, so don’t pile stuff on top of them in the freezer. Alternatively, you can leave the mixture in the ice cube trays until needed. You may need to buy a few more trays to do the latter. Flipping through the pages of a cookbook from Hawaii, I spy recipes for classic Hawaiian dishes such Laulau and Pipikaula. Turning a couple more pages, a recipe called Krasnapolski catches my eye. Krasnapolski? That doesn’t sound Hawaiian at all. A Google search for Krasnapolski reveals little information other than it is the name of a five-star hotel in Amsterdam that began as a restaurant in 1865. 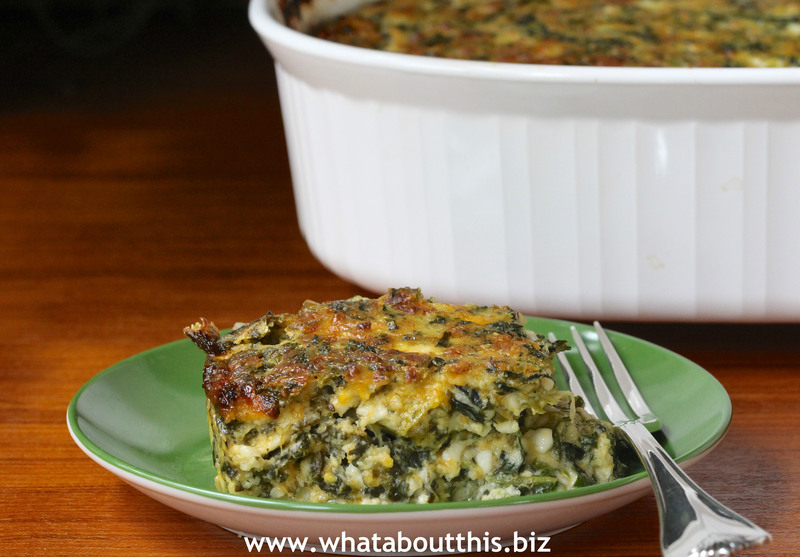 Whether this rich spinach and cheese casserole has fancy origins or not, it is versatile enough to be served as a tasty main dish for brunch or an easy-to-make side dish for supper. 3. Add spinach, butter, cottage cheese and Cheddar cheese. 4. 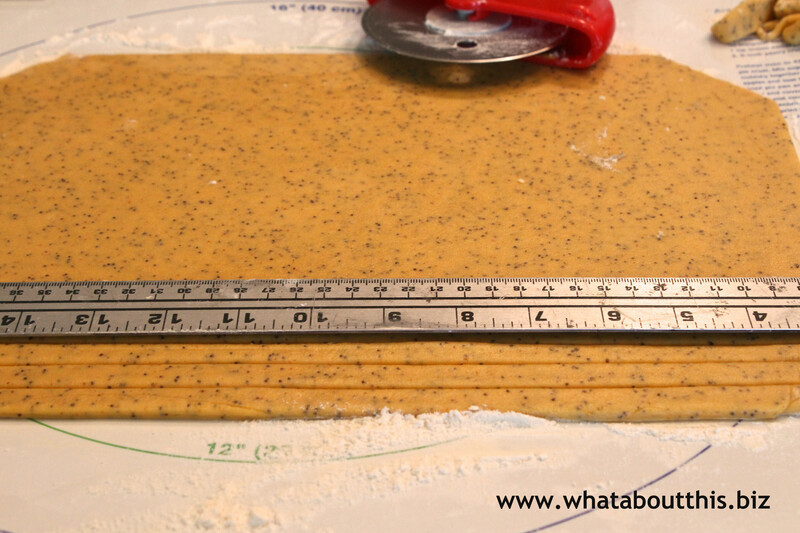 Sprinkle flour over ingredients and blend. 5. Bake for 1 hour in a greased 3-quart casserole. 1. Squeeze out as much liquid from the spinach as you possibly can. I thought I had, but I still found the casserole to be a little liquidy. After taking one slice out, I felt compelled to spoon out the extra liquid. 2. Bake the casserole until it is set in the center. It will solidify more as it cools down, so plan on serving it only after it has sat for a while. 3. The next time I make this, I will use a 9 by 13-inch baking pan instead of a 3-quart casserole. I think the depth of my casserole dish contributed to the longer cooking time (73 minutes). 4. This is not a low-fat or low-cholesterol recipe! I plan on experimenting with low-fat substitutions the next time around. 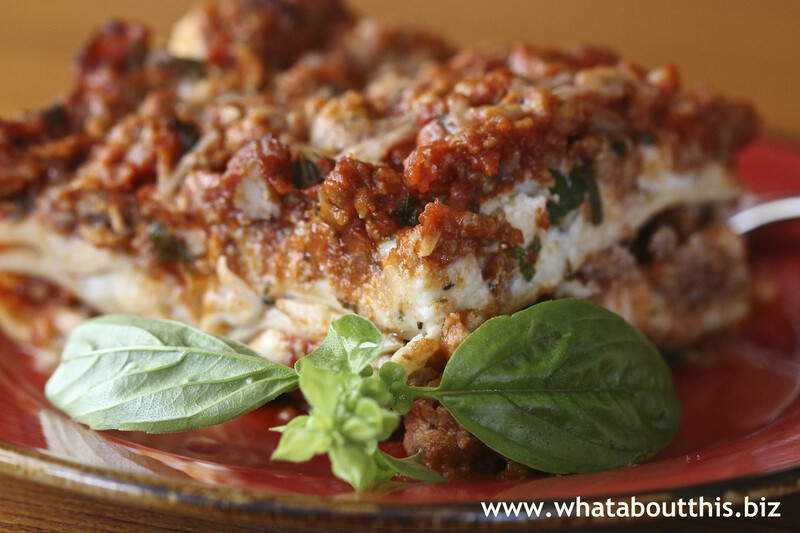 Serve lasagna in the summer? You bet! Tender noodles sandwich layers of flavorful tomato-turkey sauce and creamy three-cheese blend. Fresh herbs and mozzarella add a bright flavor and a classic texture. 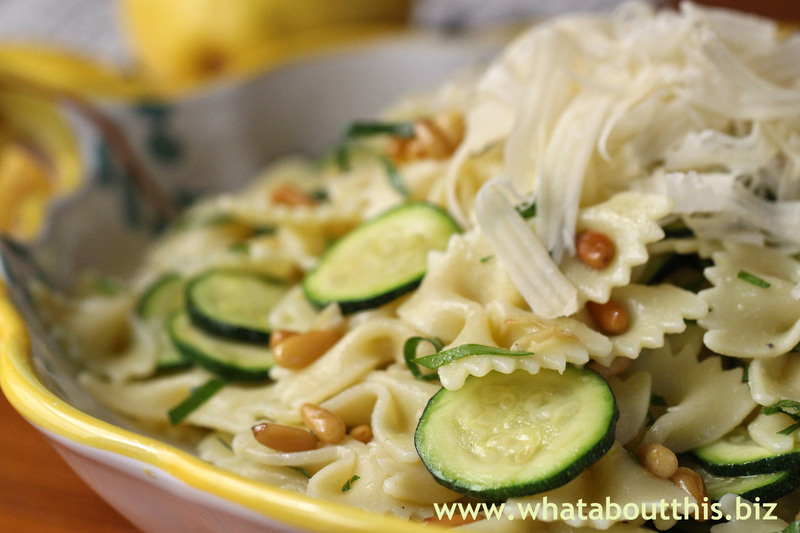 Just add a crisp green salad and a glass of wine and you have a perfect summer meal. 2. Heat the olive oil in a large (10 to 12-inch) skillet. Add the onion and cook for 5 minutes over medium-low heat, until translucent. 3. Add the garlic and cook for 1 more minute. 4. Add the sausage and cook over medium-low heat, breaking it up with a fork, for 8 to 10 minutes, or until no longer pink. 5. Add the tomatoes, tomato paste, 2 tablespoons of the parsley, the basil, 1½ teaspoons salt, and 1/2 teaspoon pepper. Simmer uncovered, over medium-low heat, for 15 to 20 minutes, until thickened. 6. Meanwhile fill a large bowl with the hottest tap water. Add the noodles and allow them to sit in the water for 20 minutes. Drain. 7. In a medium bowl, combine the ricotta, goat cheese, 1 cup of Parmesan, the egg, the remaining 2 tablespoons of parsley, 1/2 teaspoon salt, and 1/4 teaspoon pepper. Set aside. 8. Ladle 1/3 of the sauce into a 9 by 12 by 2-inch rectangular baking dish, spreading the sauce over the bottom of the dish. Then add the layers as follows: half the pasta, half the mozzarella, half the ricotta, and one third of the sauce. Add the rest of the pasta, mozzarella, ricotta, and finally, sauce. 9. Sprinkle with 1/4 cup of Parmesan. Bake for 30 minutes, until the sauce is bubbling. 1. I used 2 pounds of turkey sausage and 1 pound of ground turkey meat for a heartier sauce. 2. I also added half of a jar of spaghetti sauce that I had in the refrigerator. 3. I purchased a chub of pre-sliced fresh mozzarella. In order to distribute it more evenly, I sliced each round in half (half-moons). 4. I put my 9 by 13-inch baking pan on a parchment paper-covered baking sheet before putting it in the oven. I’m glad I did, because the bubbling lasagna overflowed. 5. To aid preparation, the sauce can be made the night before serving and reheated a bit before layering the lasagna the following day. A gift of perfect plums and and sweet peaches needs to be devoured while at the peak of their perfection. This means I only have a few days to eat them. Is that a big problem? Not really. Besides eating them au naturel, I plan on using them to test out new recipes. 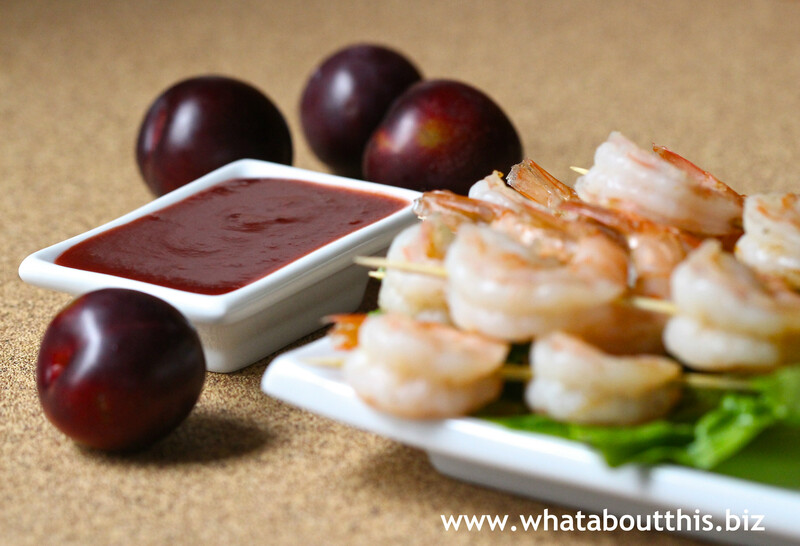 The first new recipe uses three ripe plums to give this spicy plum sauce a sweet and fruity flavor, while rice vinegar and spices make it piquant. This is not a run-of-the-mill dipping sauce for shrimp. Thank goodness! 1. Place the plums in a blender or food processor. Add the water and mix at high speed until the plums are puréed. 2. Pour the purée into a 1-quart saucepan. Add the remaining ingredients and simmer over low heat for 20 minutes to reduce the sauce. If necessary, add cornstarch to thicken the sauce. 3. Remove from heat. Add sugar, to taste. Serve hot or cold. 1. Although not as hot as habanero chilies, I used serrano chiles in this recipe, because I had them on hand. 2. I reduced the sauce longer than 20 minutes and still added a little cornstarch to thicken up the sauce. 3. I added a pinch of salt and about 2 teaspoons of sugar to the reduction. 4. I prefer serving this sauce chilled.